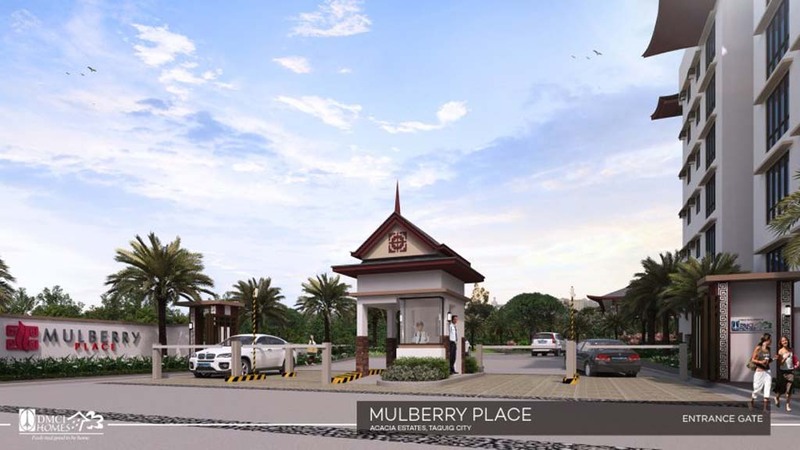 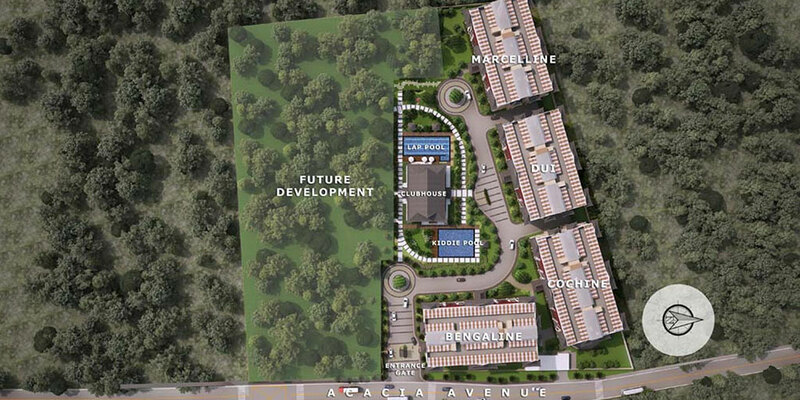 Mulberry Place is an Asian-Tropical development found at the growing community of Acacia Estates in Taguig City. 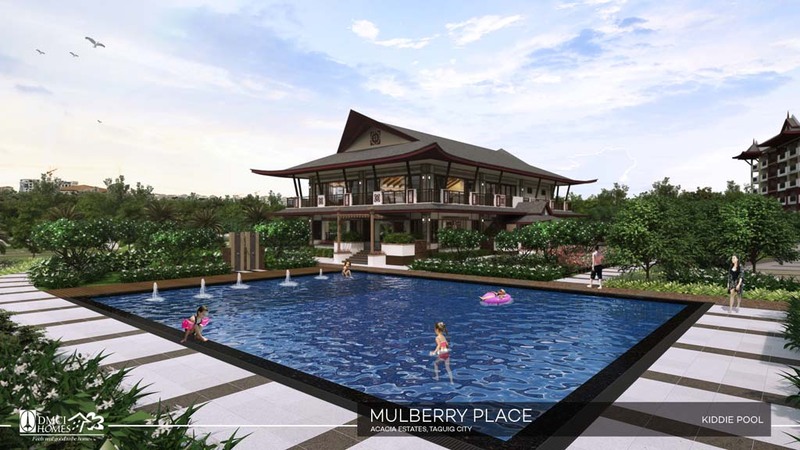 This exclusive residential retreat seamlessly blends exquisitely designed amenities with nature’s grandeur. 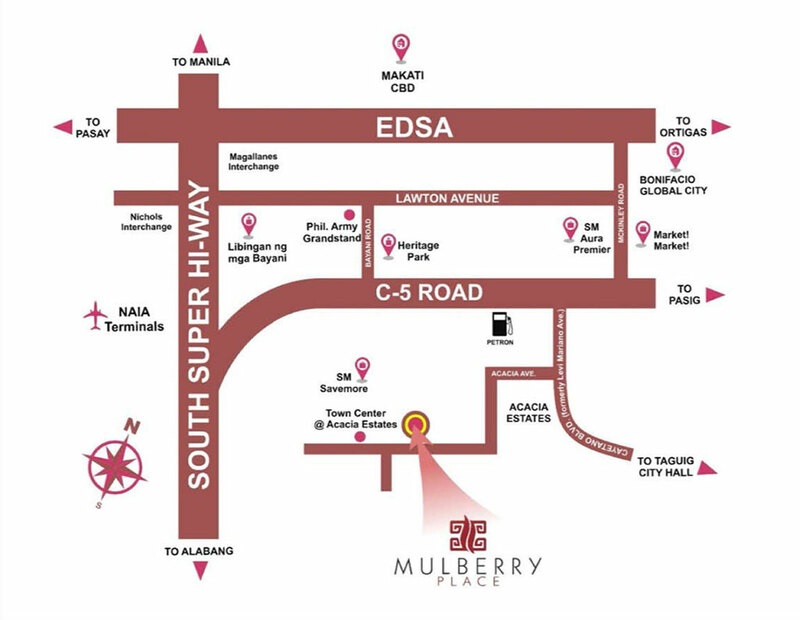 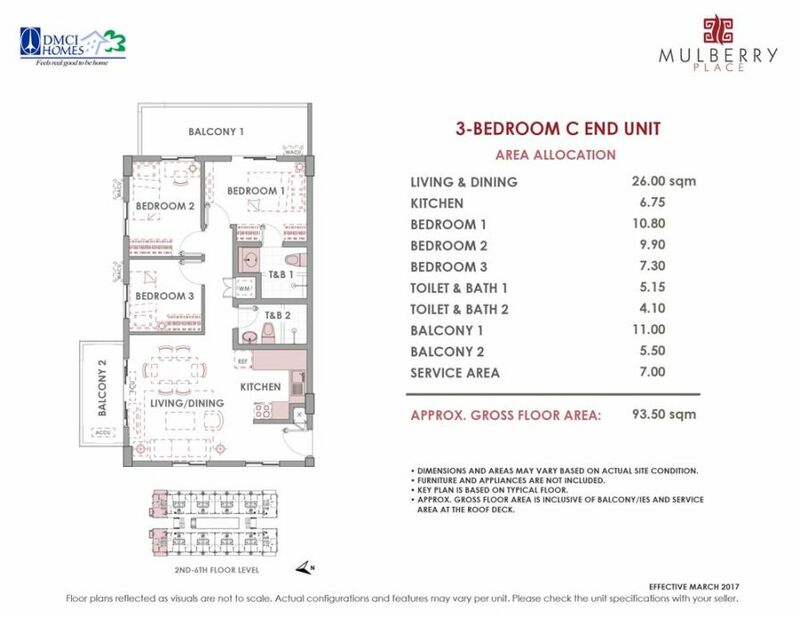 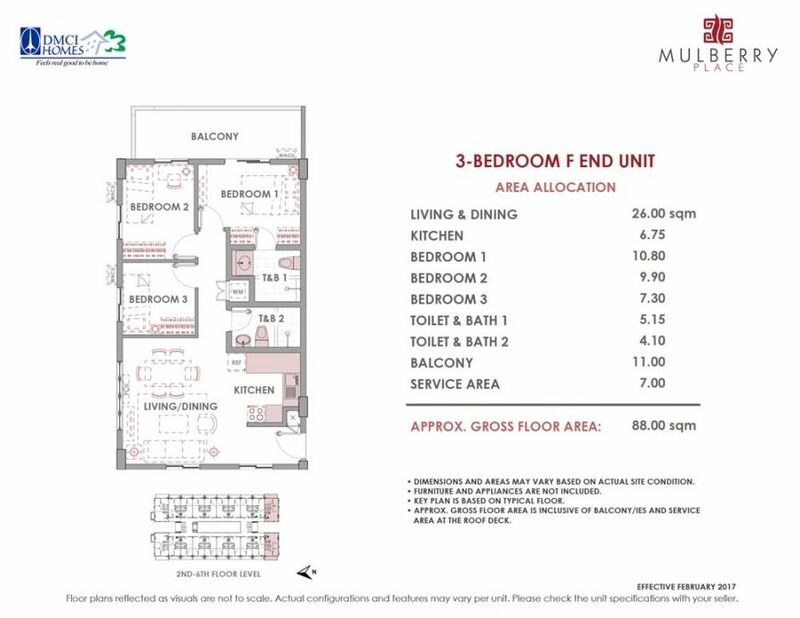 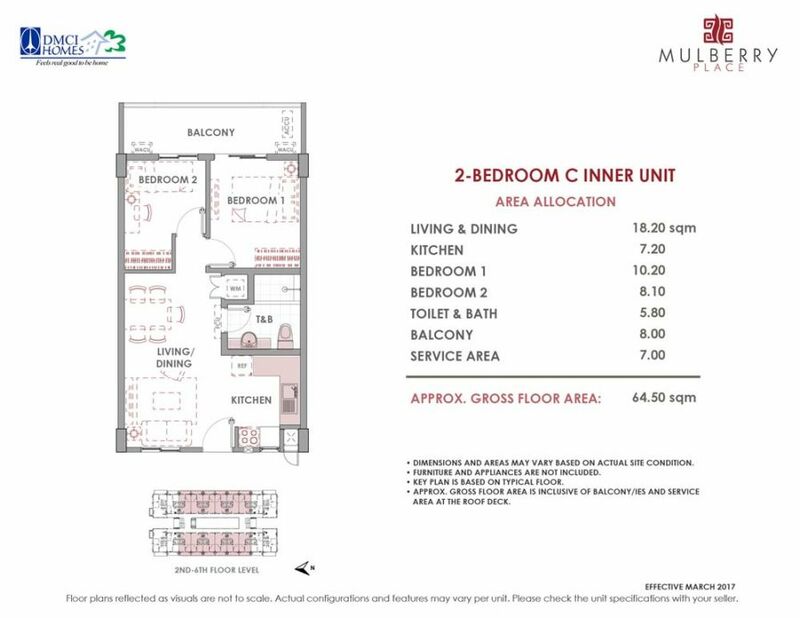 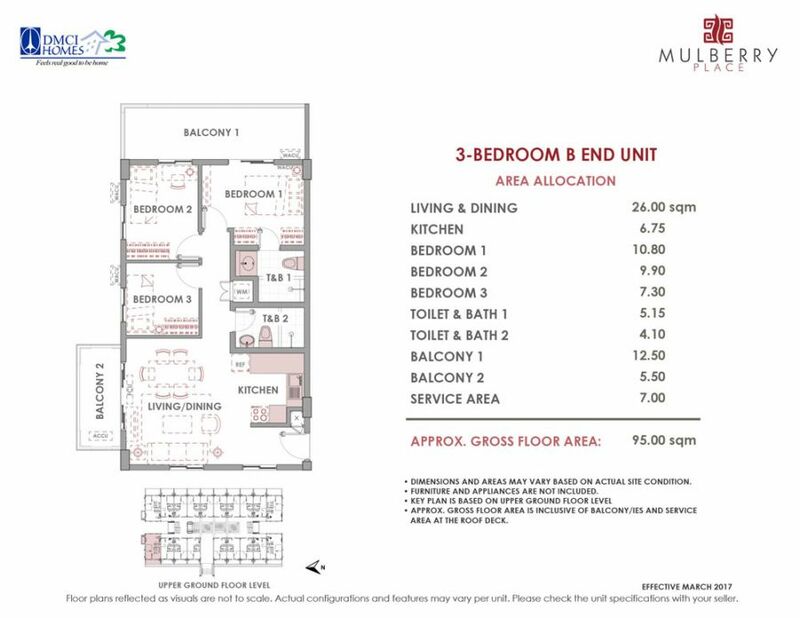 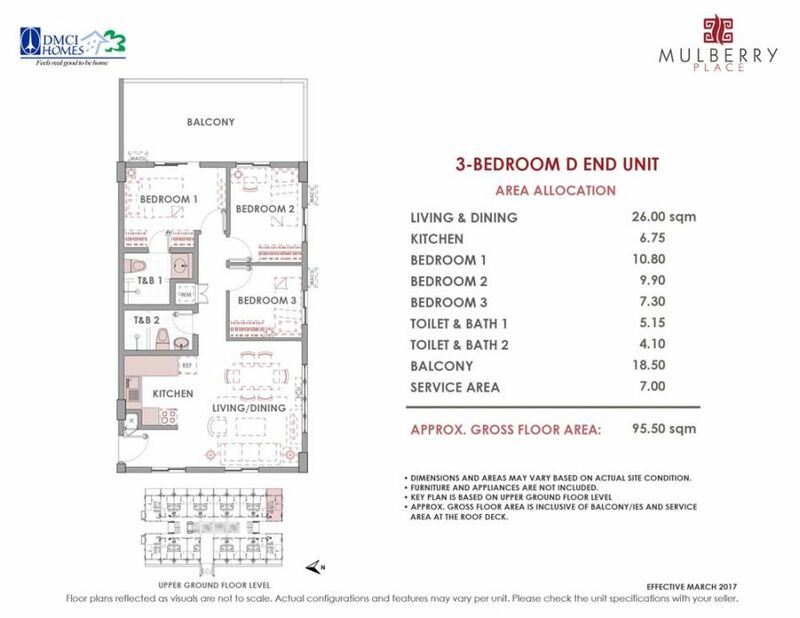 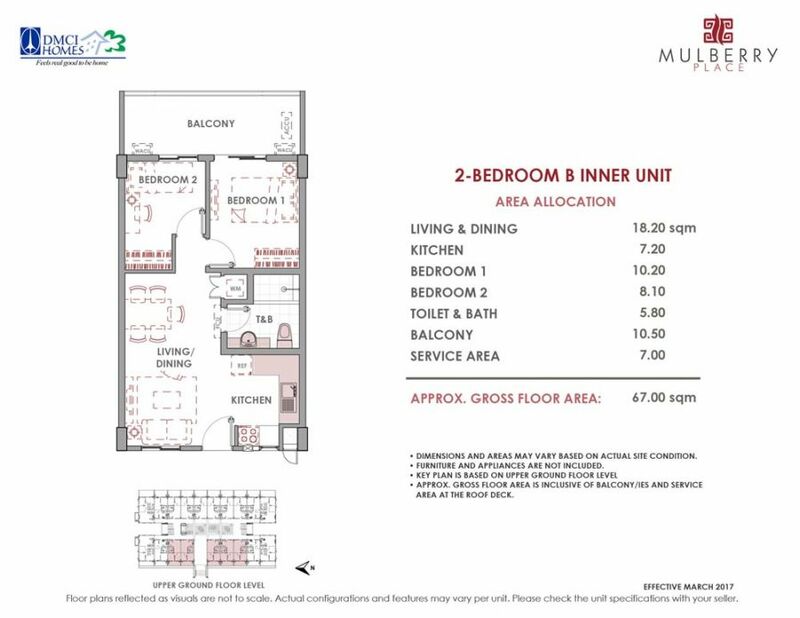 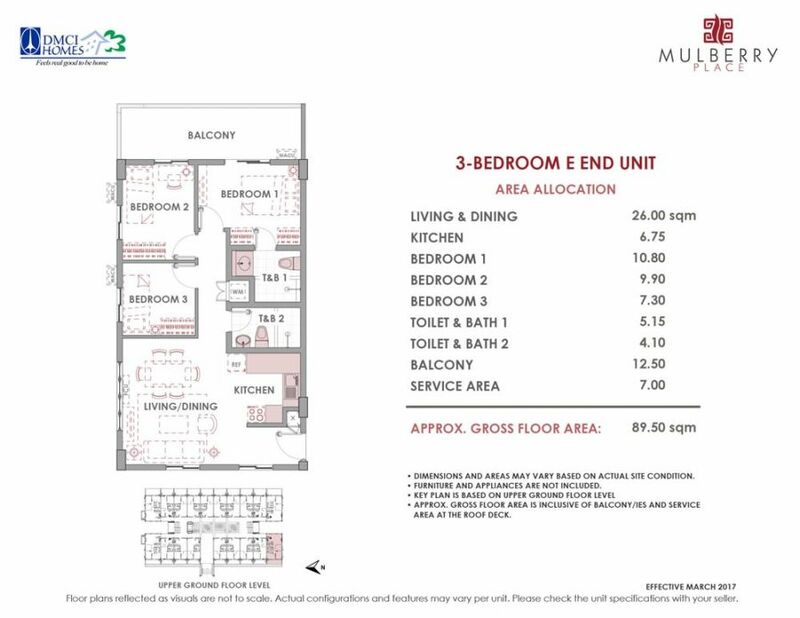 A four-building, mid-rise residential development and pride of DMCI Homes in Taguig City, Mulberry Place an invigorating mix of amenities and advanced facilities intended for you to make the most out of life. 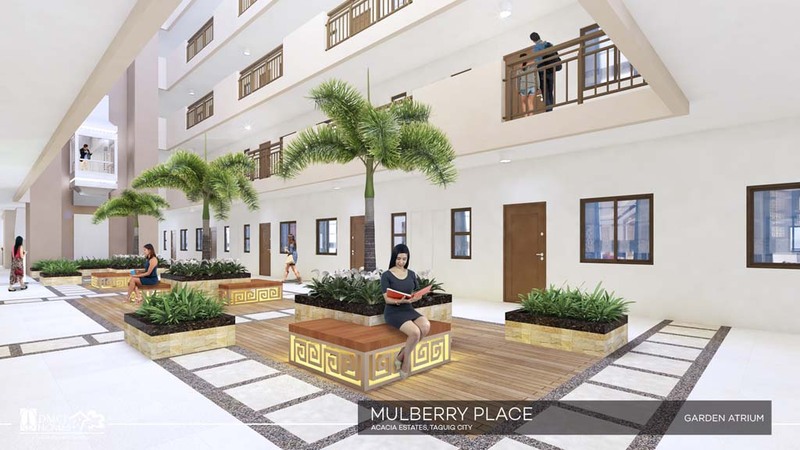 Perfect for the upwardly mobile, young and growing families as well as accomplished individuals, this development offers a secure environment with access to all the important places. 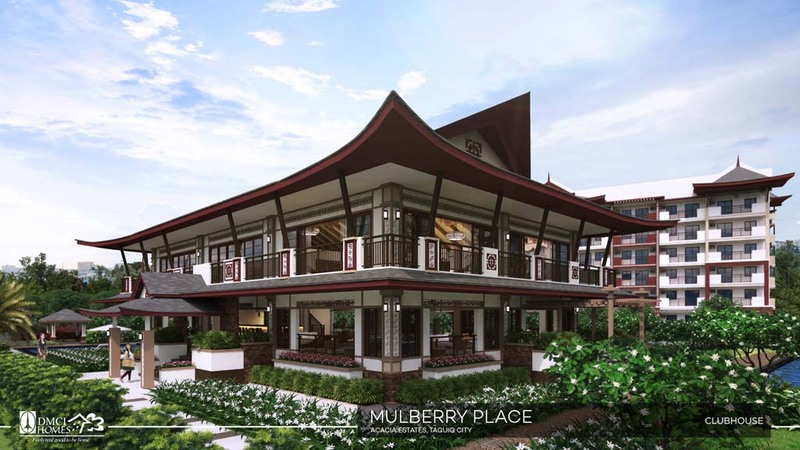 Asian Tropical design is use to attain comfort with the use of open spaces, shades and proper insulation. 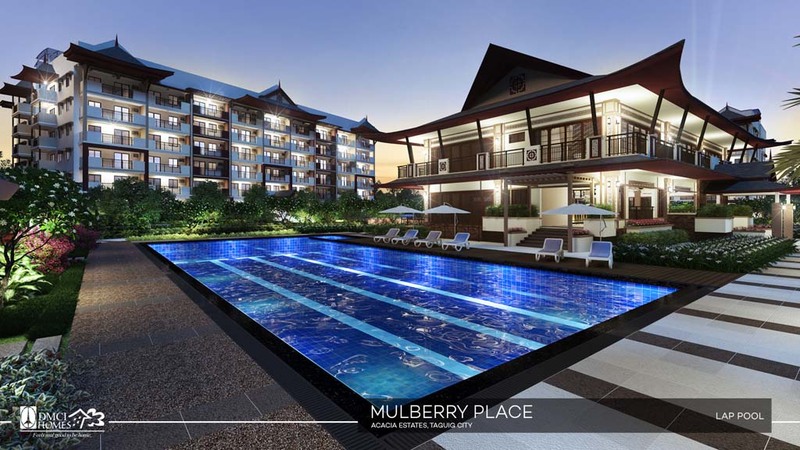 Asian Architecture provides a picturesque panorama reflected on the art and patterns. 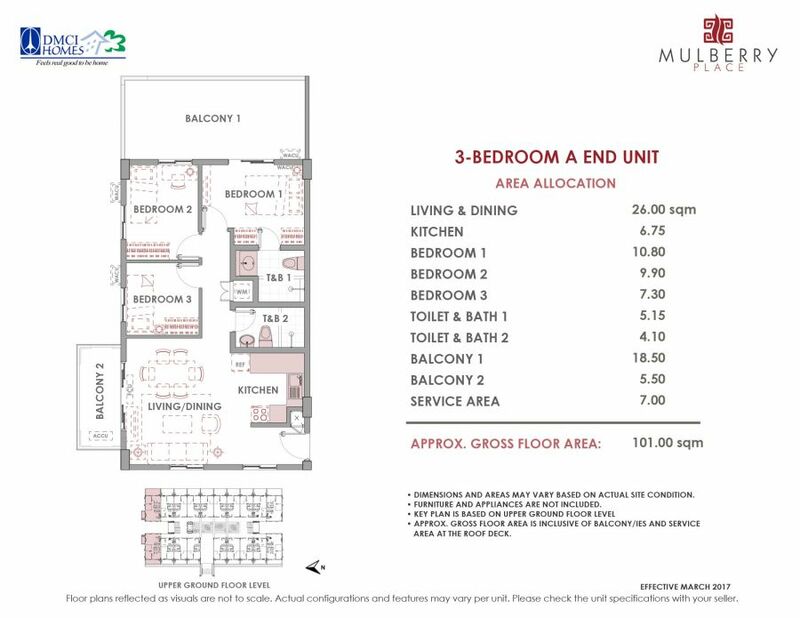 SM Aura Premier – 3.5 km – 10 mins.